Wollongong Mobile showroom comes to your home! Do you live in the Illawarra region and need new security screens, retractable insect screens, privacy screens, shutters or blinds? SP Screens is just a click away. 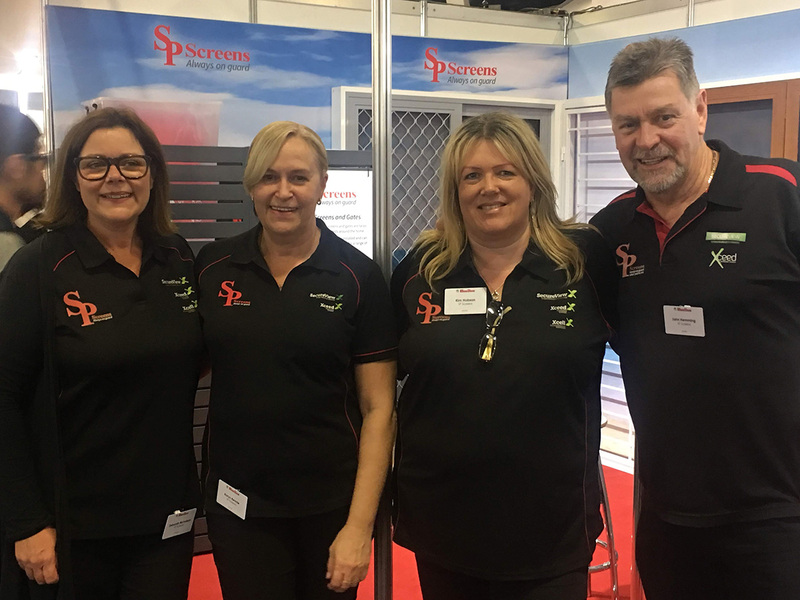 Our mobile showroom travels the whole of the Illawarra region, and our local mobile sales team is only too happy to come and show you our full range of screens, shutters and blinds. Our showroom on Oak Road in Kirrawee is only a 45 minute drive from Wollongong, and has our full range of quality screens on display with experts available to help answer all your questions, and provide you with informed recommendations. Living on the coast means you need a security door which is corrosion resistant. Our local team understands how the salty ocean breeze and humidity can affect building materials, and that inferior products just don’t last in the Illawarra. We offer a large range of solutions to suit all budgets, and have the experience, qualifications and resources to provide our customers with the perfect security doors for their home. Security screens not only keep out intruders while allowing you to open up your home to those coastal sea breezes, but they also keep biting insects and mozzies out, and children and pets safe indoors. Our Fall Safe window screens prevent window fall and meet building code for windows above ground level. Bi-fold and other wide door openings are a popular modern choice for homeowners in the Illawarra, to enjoy a seamless flow to alfresco areas. Retractable flyscreens are a practical and attractive way to screen wide door openings and other hard-to-screen windows and doors. They span up to 4.5m with one screen or 9 metres with two retractable screens that meet in the middle. Screen off your yard and home from the street with our modern aluminium slatted privacy screens. Not only do they look great and add street appeal to your home but you can feel protected from passers-by and neighbours looking in on your private sanctuary. Aluminium means they look great and are much easier to maintain than timber screens. Plantation shutters are a great investment for your home as they never go out of style as well as providing a practical window screening solution. Our quality plantation shutters are custom made to fit your windows and doors perfectly with a wide range of colours and shades of white available. Our local profession team will ensure a quality installation. Outdoor roller blinds offer the perfect solutions for filtering or blocking out direct sunlight from your alfresco areas. We have a wide range of fabric choices available to complement the style of your home. Reduce the summer heat and control sunlight in your outdoor area by choosing either block-out fabric for complete darkness or a lighter sunscreen fabric to screen out the UV rays.